The boil order for residents in the 300, 400 and 500 blocks of North 12th Street has been lifted. The boil order for residents in teh 300, 400 and 500 blocks of Woolf Court has been lifted. A boil order has been issued for the 300 & 400 blocks of South 3rd Street until further notice. 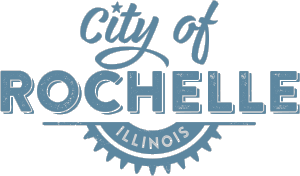 The Rochelle Water Department will be repairing a main break in the 200 Block of South 11th Street on Thursday February 25th.Water may be turned off to make the repair. Affected residents are being notified by a flier on their door.